The Noblebright boxed set is NOT CANCELLED! 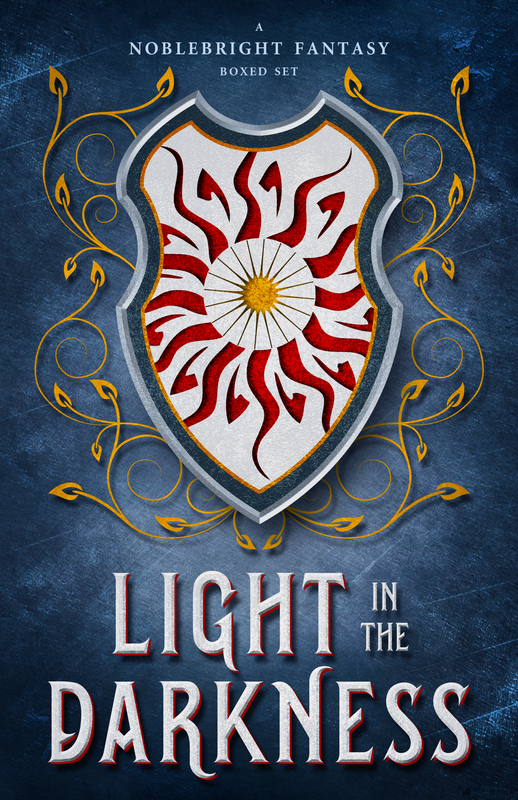 On the off-chance that you preordered Light in the Darkness: a Noblebright Fantasy collection and got an email from Amazon about “the publisher cancelling”, no, we didn’t. There has been… let’s call it confusion in the minds of Certain Large Parties. Unilateral actions were taken. Emails and phonecalls are being made to get things working again. 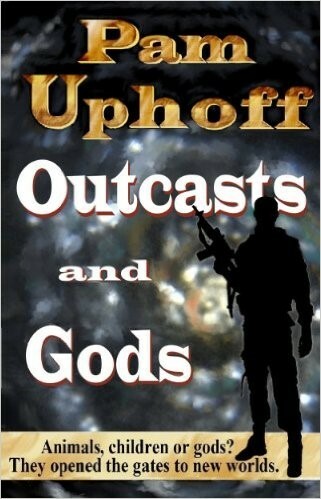 The boxed set is ready to go, all the authors are on board. We WILL get it to readers, one way or another, and at the promised promotional price of 99 cents. Unfortunately, re-pre-ordering may be necessary. Sorry. Another project is in the works, but this time most of the effort has been shouldered by the inestimable C.J. Brightley. The Noblebright Fantasy boxed set is coming soon to an ebook source near you! My fellow authors include C.J.Brightley, Lindsay Buroker, Francesca Forrest, Kyra Halland, Angela Holder, Ronald Long, Mike Reeves-McMillan, T.A. Miles, Christina Ochs, Sherwood Smith, and Emily Martha Sorensen. We’re trying to make the concept of Noblebright a movement, something you can search for. We’ve got a website, and more collections are being thought of down the line. This is similar to the Human Wave movement, but more focused on fantasy. Noblebright is intended to be a positive reaction to the negativity of grimdark. It’s not syrupy, precious nonsense. It isn’t papering over reality with illusion or denial. Real, imperfect characters that do their best in an imperfect world, who make mistakes but get up and try again. Noblebright means, at the very least, in a dark world there is still hope. The Indie Author Summer Reading Sale! Summer, and rumors of Summer…which means you must always have a good book within reach! The Scent of Metal is a mere $1.99 (now with new cover art! ), and Jinxers only 99 cents! (Prices good through Monday). 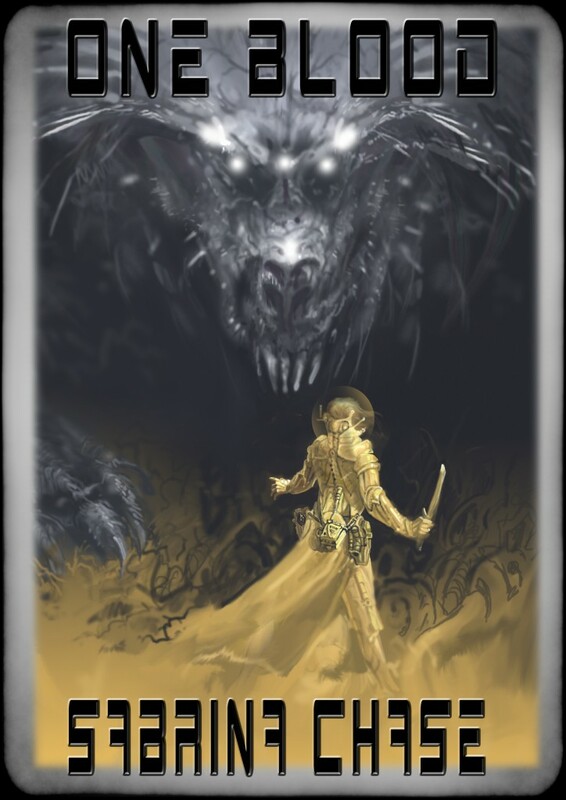 Check the other terrific reads we’ve collected for you… space travel, dragons with issues, werewolves with problems, musketeers getting fed up with vampires, vampires getting fed up with demons, fay detectives…really, we’ve got something for everyone. 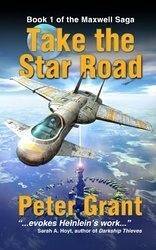 Nineteen-year-old Steve Maxwell just wants to get his feet on the star road to find a better homeworld. By facing down Lotus Tong thugs, he earns an opportunity to become a spacer apprentice on a merchant spaceship, leaving the corruption and crime of Earth behind. Sure, he needs to prove himself to an older, tight-knit crew, but how bad can it be if he keeps his head down and the decks clean? One Blood now available for preorder! The Amazon link is live, and the other sites that allow direct preorders should be up shortly. Actual publish date is April 29, and with luck, the paper version will also be available by then. While I’m working on book 3 I will be redoing the look of The Scent of Metal to match the series style and adding a teaser chapter, so don’t worry if you see the book listing change. Same book, different wrapper. The book is with the editor now, and depending on how bad the carnage is among the commas I should have the ebook done and available at the usual fine retail establishments by mid to late April, and paper book shortly thereafter. Isn’t this luscious?? And below the jump, a sample chapter for your delectation. Ware the commas…. A guest post at the blog of editor and fellow writer Chris Andrews, about my quote instant success unquote…and never giving up. Check it out! I and fellow author John T. Biggs will be interviewed on The Speculative Fiction Cantina on 12/18 at 6pm Eastern (link to the live show http://www.blogtalkradio.com/writestream/2015/12/18/the-speculative-fiction-cantina-with-sabrina-chase-and-john-t-biggs ). There will be questions and call-ins and (brief) readings during the one-hour show! Price was just now set on Amazon and the other usual sites, so it may take a few hours to percolate through–but it will! And the sale will continue until November 2. Check back to see other authors’ sale books for the week! NOTE: See two more books added at the end of the list! A curated list of authors’ selected works on sale, just for readers like you. If you’ve been waiting for the next fun read, or for a reason to Read Indie, this is that time. All the books are priced between $2.99 and $0.99, affordable ways to explore new worlds. 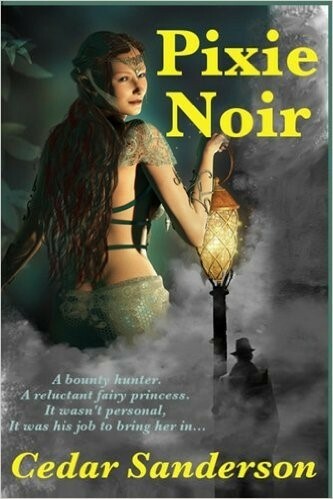 You will find this a list spanning genres from Fantasy and Science Fiction to Thrillers and Romance. Something for every reader in your life, if you are looking for back-to-school gifts. Enjoy! But a false name and fake ID can’t conceal her dangerous lack of contemporary knowledge, and they won’t help fulfill her last order, given by a dying man eighty years ago. To do that she must find a reason to live again. A cause worth fighting for, comrades to trust, and a ship to sail the stars. 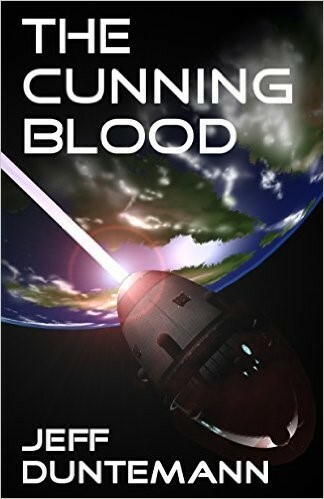 By facing down Lotus Tong thugs, Steve Maxwell earns an opportunity to escape orbit and become a spacer apprentice on a merchant spaceship. Sure, he needs to prove himself to an older, tight-knit crew, but how bad can it be if he keeps his head down and the decks clean? When Texas Deputy Sheriff John Cronin thwarts the Cartel’s plan to get paid to smuggle Muslims across the border, he becomes the target of the Cartel once again. One try fails, but the cartel isn’t about to give up. With his granddaughter, Jesse, still recovering from her last run-in with the Cartel and now far away with her Marine husband on a military base, Cronin only has to worry about the innocents around him. One way or another, this old school law man plans to end this cat and mouse game for good. But, this time, the Cartel is playing for keeps; ending this war might just cost the old man his life.Either way Cronin plans to go out on his feet, fighting tooth and nail. War! A series of diplomatic crises precipitate a limited nuclear war on Earth. Missile defenses block access to space. Nothing goes up and nothing comes down. 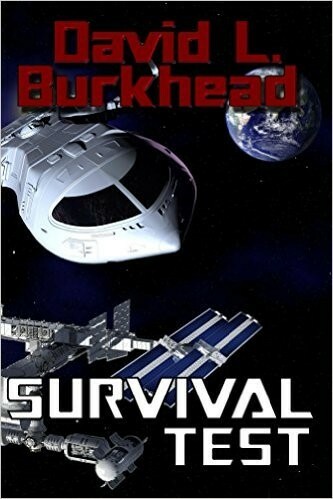 The people of the various space stations, the moon base, and a space colony whose construction had just begun must find a way to survive until the war is over. 99 cent Labor Day Sale! Genetic engineering enabled psychic abilities in the test children. And the ability to control the machinery to open portals between parallel Earths. But prejudice turned into exile across the dimensions, and the escape of the most powerfully “magical” to a world of their own. It all starts with the stand-alone Outcasts and Gods and continues with twenty (so far) loosely connected stories in the same Multiverse. The AI war was deadly—and invisible. Until two teenagers found themselves in the middle of it. August 1942. Adolf Hitler is dead, Great Britain is surrendering, and the Royal Family is fleeing to Canada. In this critically acclaimed alternative history novel, James Young details a World War II that is far different and much worse than the terrible conflict we all know. Follow the Cobb family as they, and the nation they love, are confronted with horrible events while being swept away by war’s chaos. 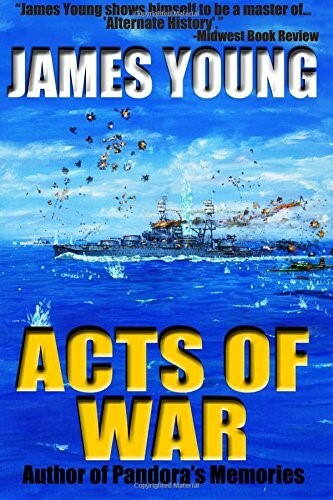 If you are a fan of historical fiction, or just like a good yarn with mortal heroes, Acts of War is for you. Wounded veteran Dev Macquire needs some farm help until he recovers. 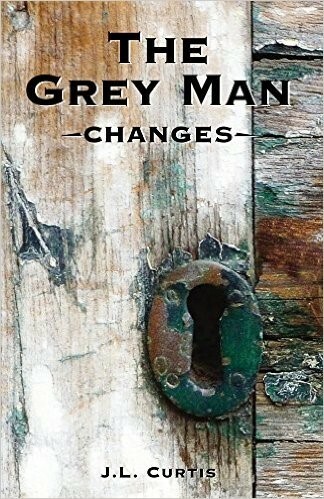 When his father, Gray, brings home a new hand, he’s dismayed to meet Irina. How can a woman do the rough, heavy work they need? 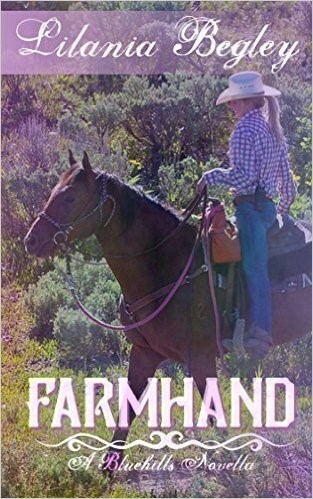 As she works her way into their life, and into his heart, he’s faced with a new dilemma. Can he persuade her to stay, and to accept a new role in his life? Caught violating Earth’s Zero Tolerance for Violence laws, Peter Novilio is sentenced to a one-way trip to Hell, Earth’s prison planet in the Zeta Tucanae system. 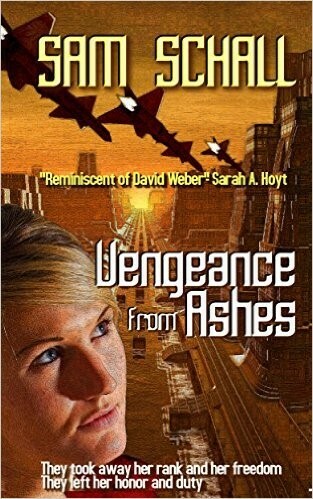 Hell is forever: Two centuries earlier its ecosphere had been infected with microscopic nanomachines that destroy electrical conductors, condemning its inmates to a neo-Victorian steam-and-gaslight society without computers, spaceflight, or any hope of escape. The far-flung heirs of the empire have been called home to the capital of worlds. In these mean streets, no wife is above suspicion, and no man above assassination. With the Emperor poisoned and prince Oswald in jail, Ninth Euclid, a mathematically gifted secretary from a rural backwater, must solve the knottiest problem of all: How will he keep his liege lord safe from daggers in the back and politically scheming trollops in the night? I and a bunch of other authors are planning a Labor Day weekend promotional event, so stay tuned! 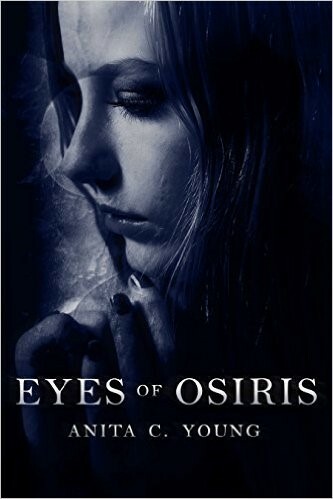 Read a free chapter of my various books! My books are also available at Gumroad. Fresh from the author to you! 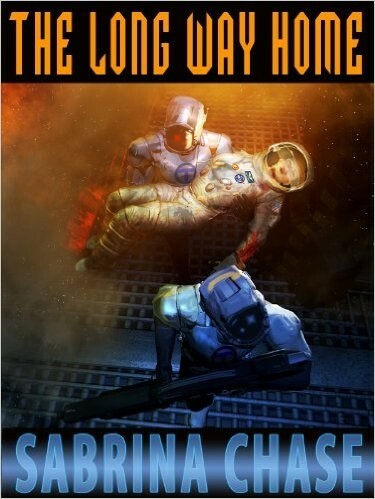 -The third book in the Argonauts of Space series, Soul Code. Nothing planned for 2017 except writing. A lot.